Moray LEADER will be running a series of information events across Moray in September and October, to give people the chance to find out more about LEADER funding and how they might benefit from it. 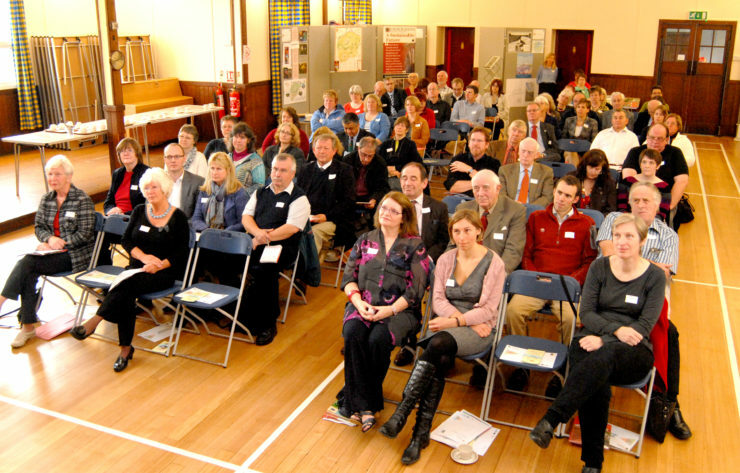 Events in Keith, Buckie, Aberlour, Forres and Elgin will be open to anyone to attend and will give people the opportunity to hear a presentation about Moray LEADER and to get their questions answered. "Our first applications for funding are now being processed, and some very exciting projects have come forward so far. But there is room for a lot more enterprising and innovative projects to benefit from LEADER funding across Moray. "We'll be setting out our stall at these events, explaining how the funding works, what our priorities are for allocating funding and explaining how potential applicants can work with the Moray LEADER Team to develop a successful application."